Low celebrated their 25th year as a band last year by releasing the most challenging and outstanding album of their career. We expected nothing less. 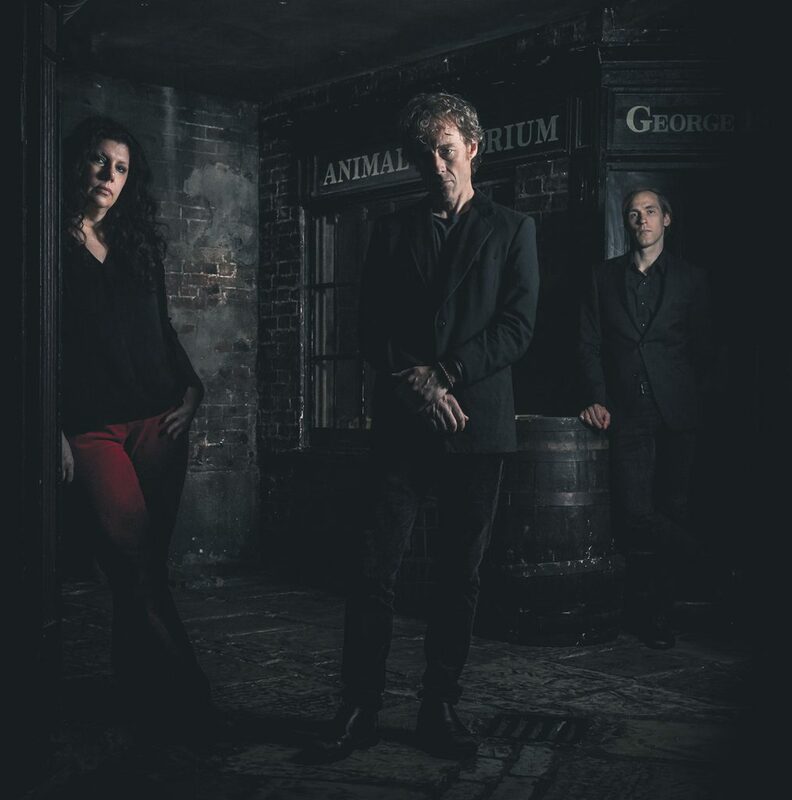 The Minnesota trio, led by married couple Mimi Parker and Alan Sparhawk, have always been an unflinching and uncompromising band. Over the course of Low’s constantly evolving career, their exploration of minimalist soundscapes and divine harmonies have pushed sonic boundaries and garnered an array of praise from critics all over the world. Their most recent album, Double Negative, was yet another forward step, as the band invited you to join them in exploring the musical edges of light and dark. They veered further into the more experimental side of post-rock than they have ever gone before, and we can’t wait to have them back at End of the Road to celebrate a quarter of a century as one of the very best acts around.